MEFAL PUBLIC LTD (MEFAL) was founded in 1998 as a pharmaceutical warehouse company. Since its formation in 1998, the company has set for itself ambitious objectives. 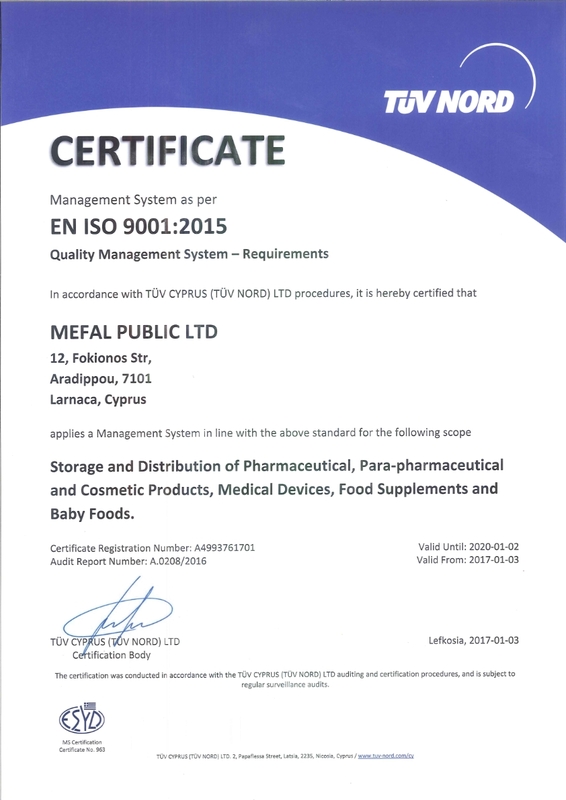 MEFAL was founded by the pharmacists in the area of Larnaca, Ammochostos and Nicosia. 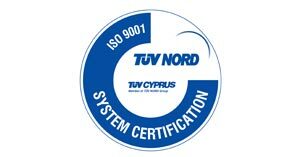 It is one of the biggest pharmaceutical warehouses in Cyprus and it uses state of the art technology in order to deliver products fast with almost zero mistakes. MEFAL operates in a Business-to-Business (B2B) basis and its clientele consists of 78 pharmacists.